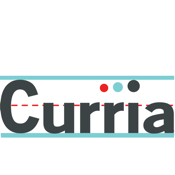 Curria is an invaluable partner to teachers, education leaders, parents and other savvy followers of developments in the Australian national, state and territory curricula. 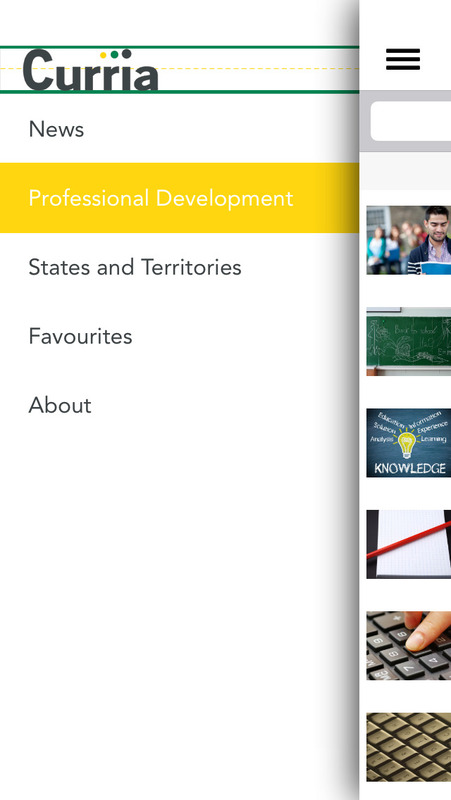 Curria delivers personalized and curated news, commentary, state and territory standards updates, alongside targeted professional learning opportunities. Inform your classroom instruction and activities. 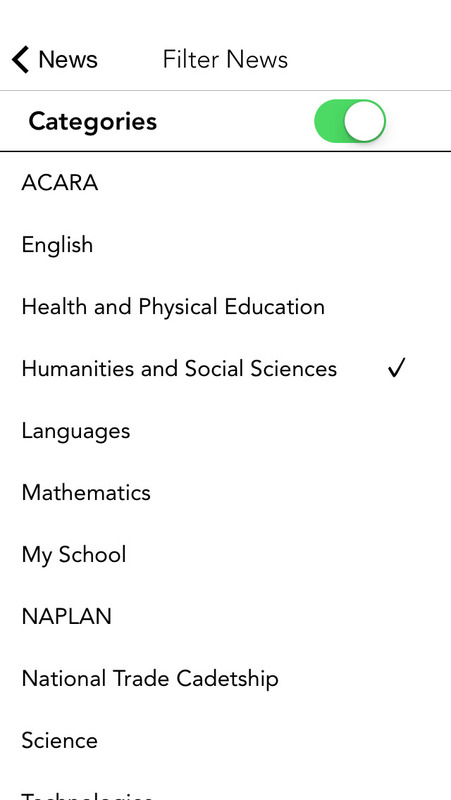 ◆ Track coverage of the twists, turns and talk surrounding Australian national, state and territory curricula. ◆ Navigate the resources and wisdom available on shifts in student learning outcomes and standards. 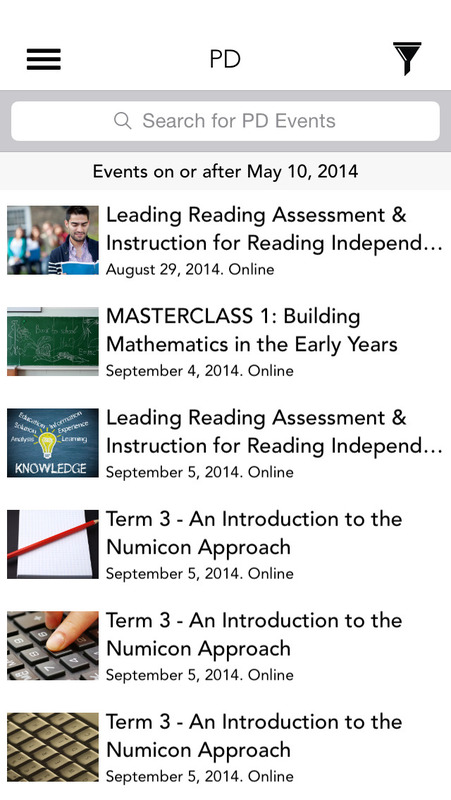 ◆ Access a dynamic collection of professional learning events compiled by our Standards and Curriculum Team. 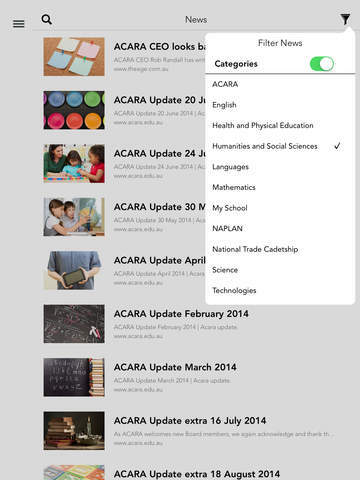 Select standards updates, and filter by topic and location for news that matters to you. Quickly identify new posts on the iPad version, while being informed of those you have already read. Zero-in on professional learning offerings that align with your schedule and location. Track news stories and events, and share with your colleagues. Mark standards news and upcoming professional learning events as favourites to revisit later. Embrace your inner social media butterfly by sharing news, commentary and professional learning events across your social networks. 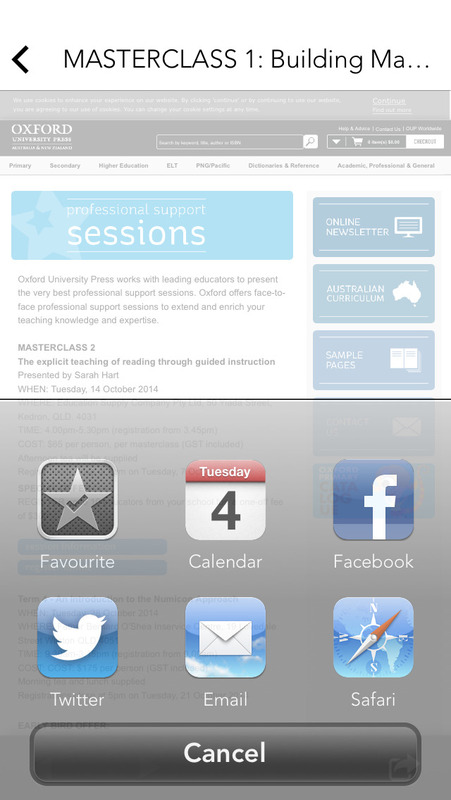 Plan and organise your professional learning schedule from your mobile device with iCalendar integration.